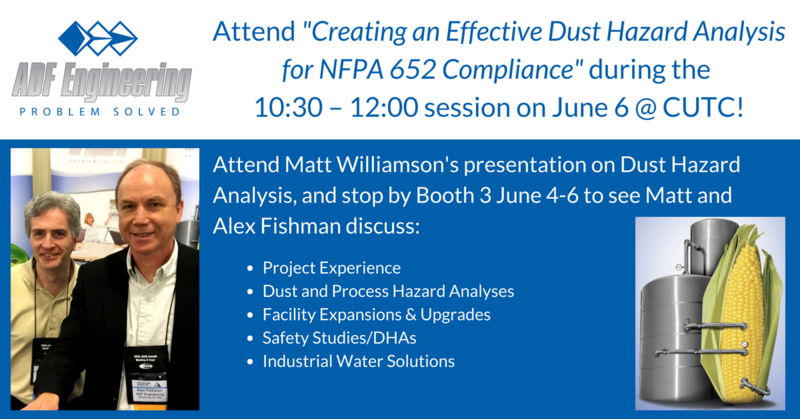 Attend Matt Williamson’s presentation during the 10-12:30 block on Wednesday, June 6, for a deep dive into DHA Implementation. You can also join Matt and Alex Fishman, ADF President, at Booth 3 in the exhibit hall. Fiber and Germ Rotary Dryer addition and heat reclaim. Contact Alex to set up a time to see us!